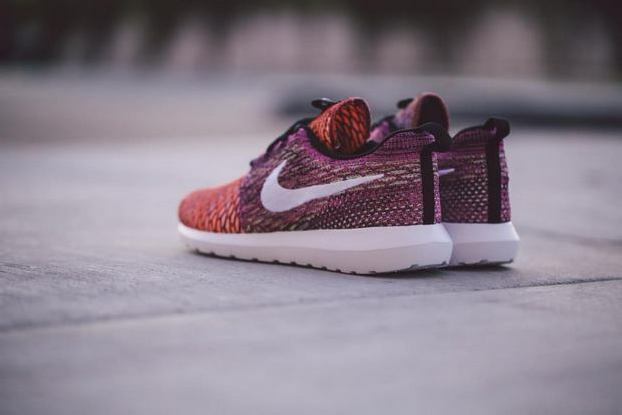 Nike introduces excitement and unpredictability to the Flyknit Roshe Run. 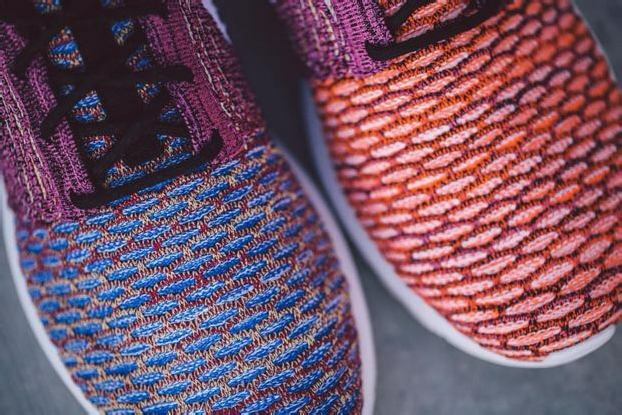 Maximizing the design potential of the Flyknit technology, the latest release of the shoe features random applications of color over the entire upper. No two shoes are exactly alike, meaning some pairs could exhibit a slight mismatched look. 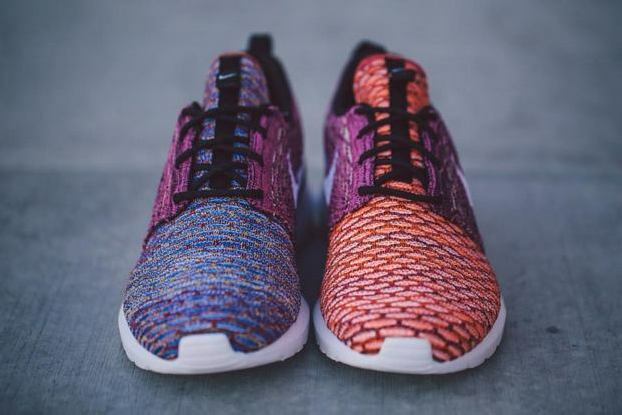 The Roshe Run family of sneakers have always been unique, but this version is truly one-of-a-kind. 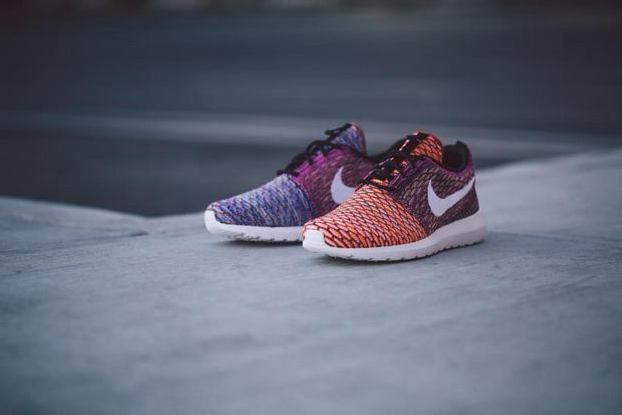 The random knit uppers are combined with the usual one-piece Roshe midsole/outsole, which feature natural motion grooves. Phone orders are now being accepted (909.595.1712). Continue reading for more images.